There are some cars that simply make you stick to the driver’s seat, and never leave it. The best part is that you don’t need to break the bank to buy one of these. Ladies and gentlemen, if you love brutal acceleration and don’t have much money to spare, this is what you must buy. 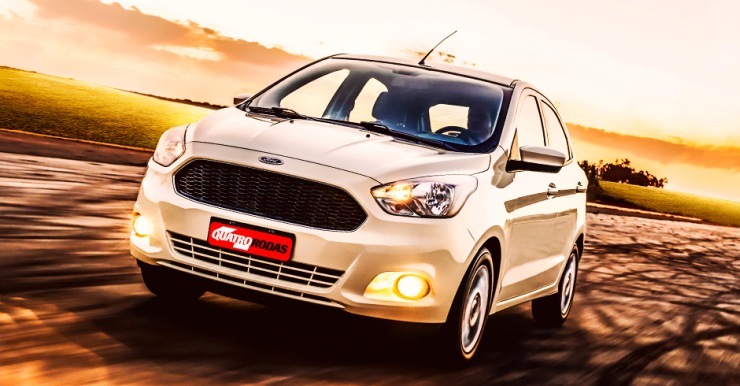 The Ford Figo Diesel. This car can take you from standstill to 100 Kph is under 10 seconds. And it starts from 5.42 lakh rupees, ex-showroom Delhi. For this kind of money, you get 98.6-215 Nm, in a lightweight car. 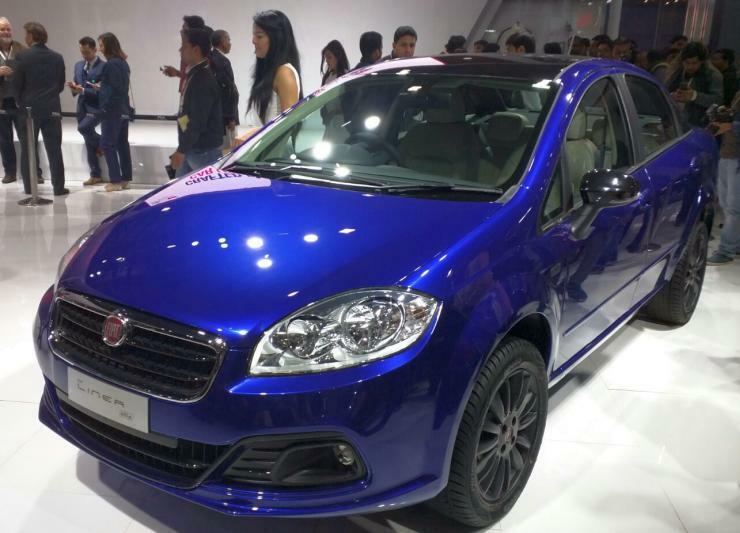 Considering the kind of performance the Figo Diesel is capable of, buying a variant with ABS and airbags is advisable. The Punto may not be the fastest car in its class, even with a 1.3 liter turbo diesel engine putting out 90 Bhp and 209 Nm. But it certainly is the most planted car in its class, and the one that’ll put a smile on your face every time you take a bunch of corners. And it’s built like a bull, tough and solid. This one’s going to last a long time. Price: 7.71 lakh rupees, and there are nice discounts too. Another Fiat, another stonking value buy. That’s the story of the Linea T-Jet, which is selling at discounts of over a lakh rupees. 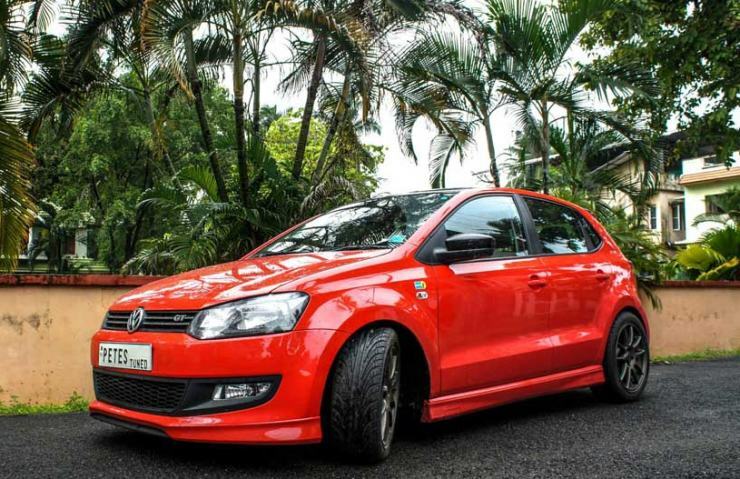 This C-Segment sedan is powered by a 1.4 liter turbocharged petrol motor putting out 114 Bhp-207 Nm. With its hefty built and superb suspension, the Linea makes 3 digit speeds feel like a walk in the park. ABS comes standard. Price: 8.08 lakh rupees. The Polo GT TSI combines convenience and speed in a compact package like nothing else in the market, and at it’s price point. The car uses a 1.2 liter TSI turbocharged petrol engine with 103 Bhp-175 Nm, enough to blaze across to 100 Kph from rest in under 10 seconds. You left leg can simply relax, for the 7 speed twin clutch automatic gearbox will make the slickest manual gearbox look rather tame. Price: 8.90 lakh rupees. 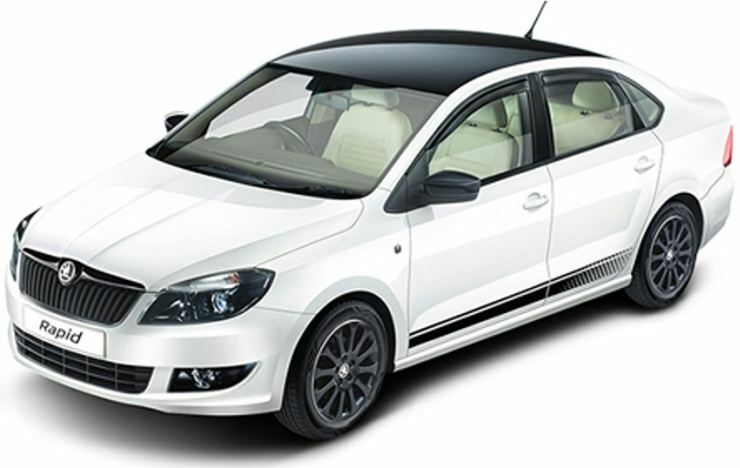 The Rapid Diesel is essentially the Volkswagen Vento Diesel with clothes sewn by Skoda. Skoda has also gone one step ahead and given this car’s suspension a better state of tune, one that makes it more involving to drive than the Vento. You get the 1.5 liter TDI turbo diesel engine with 103 Bhp-250 Nm, and a 5 speed manual gearbox to go with spirited driving. Then of course, there’s the solid “German” build and surefooted handling. Price: 8.73 lakh rupees.